Holland - Based on the world famous Stroopwafel Cookie. 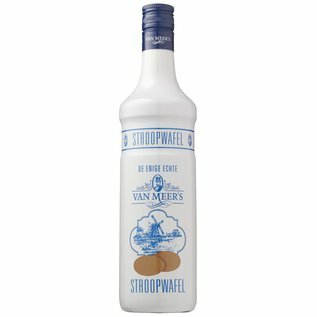 Van Meers Stroopwafel Liqueur is a recipe developed by Emiel Van Meers Craft Bakery in Holland. With hints of cinnamon, caramel, and spices this liqueur is sure to be your new favorite treat! Silver Medal IW&S. SF Spirits Gold.